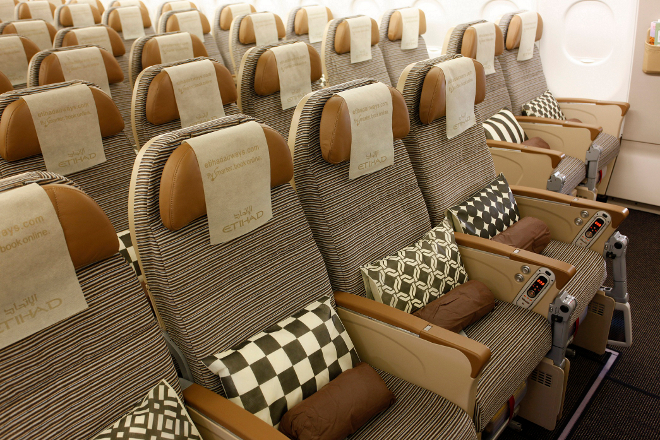 I have news for those of you who like to travel on Etihad Airways!!! The national airline of the United Arab Emirates, has introduced a bank transfer payment option for bookings made on etihad.com. The new payment option is definitely a very convenient option for guests who prefer to pay for flights with cash. Etihad Airways’ General Manager for Malaysia, Dave Walsh, said: “The introduction of a bank transfer payment option enables Etihad Airways to offer our guests more choice. “Bank transfers are a convenient option for making cash payments and are a popular payment method in Malaysia. Guests simply select the ‘Bank Transfer’ payment method when booking a flight at etihad.com and they will be given 24 hours to complete the bank transfer. Travellers from Malaysia who book on etihad.com can also pay with credit/debit cards and PayPal. How is that... now it is so much more convenient right!!!! so convenient! the one we have even charge RM80 just for single credit card payment. haih!!!! So, where r u flying to with Etihad? I never fly with this airline before..